When the time comes to repair or replace your roof, you want a reputable Southlake Roofing Contractor who you can trust will get the job done right. Our area tends to have a reputation for frequent thunderstorms and overall bad weather. We are sure you are familiar with the dozens of powerful storms that roll through the Southlake area every year. These storms cause damage to residential properties and can require immediate attention. We want you to be prepared and to repair or if needed, replace your roof to prevent any future damage. 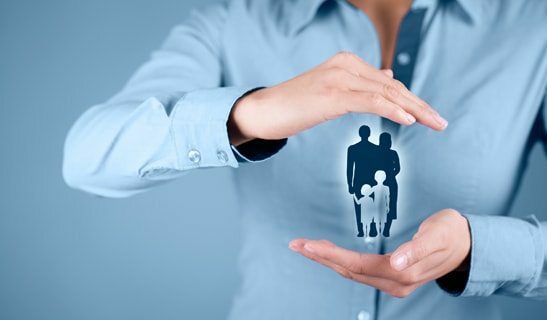 We have a great reputation not only with property owners, but with insurance representatives too. We understand that the insurance claims process. That means we make sure you get everything your insurance entitles you to after a damaging storm. When the recent storms hit the area, insurance companies were busy writing checks to property owners to make sure the damage was taken care of and further damage was avoided. The good news is most property insurance policies cover roof damage due to storms and inclement weather. The hailstorms and high winds here can cause damage to roofs that need to be repaired quickly in order to avoid further damage to your property. 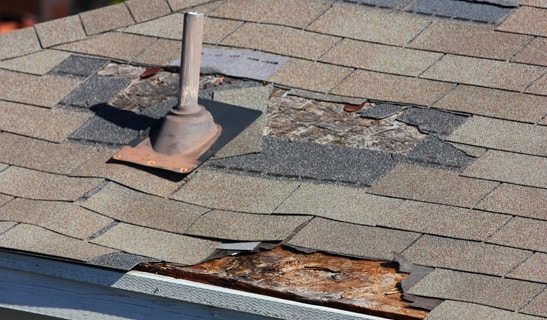 When a hail storm rolls through town, it’s usually followed by a flurry of fly-by-night roofing contractors looking to take advantage of victims of storm damage in their time of need. These contractors don’t have established roots in Southlake, or even in Texas and will try to leave homeowners like you stuck with low standard roofing jobs along with little to no warranty. When you need roof repair due to storm damage, make sure you get a quality Southlake Roofing Company who understands your experience with this weather. CLC Roofing is highly qualified to help you get your roof repair or roof replacement taken care of promptly and professionally. Hail pounded Southlake TX recently and we are helping residents recover from the hail damage to their roof. We are trusted and are performing Southlake roof repairs daily. Make sure you choose the best of Southlake Roofing to help you take care of your roofing needs. Look no further as our company has an impeccable record with the Better Business Bureau and has experienced and reputable crews. CLC Roofing Southlake has been doing business across Texas for more than 15 years and we have some of the most professional roofing crews in the business. Call CLC Roofing Southlake today and get the Southlake Roofing experts on your side!